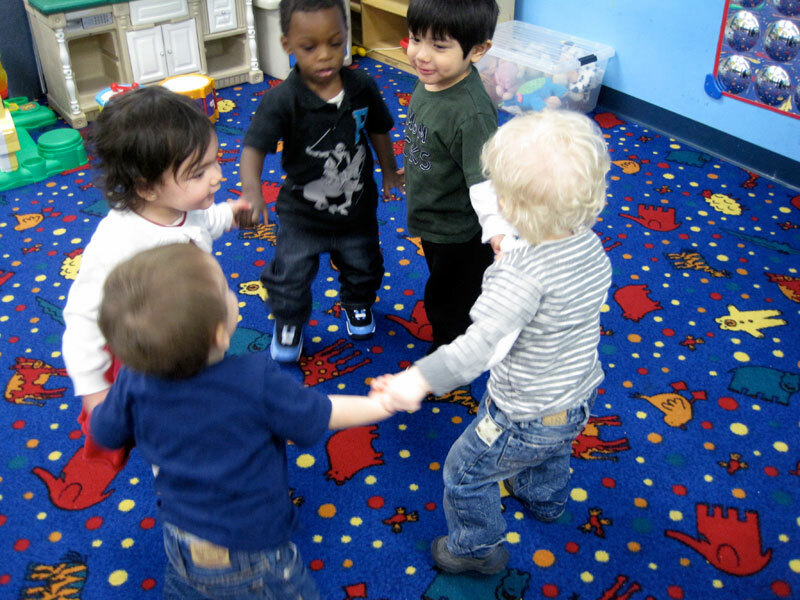 Little Stars Day Care Center has NJ State Certified Teachers on the premises. Our entire staff is CPR / First Aid Certified. There are security cameras throughout our center, including the front entrance and backyard. Little Stars Daycare Center has convenient, reserved parking spaces for both parents and visitors. Little Stars Daycare Center utilizes an intercom / buzzer system in which we must personally allow any entrance into our school. All parents and visitors are required to sign both in and out, as a log is kept daily. Little Stars Daycare Center owns it’s very own school bus, solely operated by our certified school bus driver. We provide fun and exciting indoor / outdoor age appropriate activities, and our little stars participate in field trips at least once a month. Our center is newly renovated, including central heat and air conditioning. We pride ourselves on cleanliness and maintaining that cleanliness throughout our center. 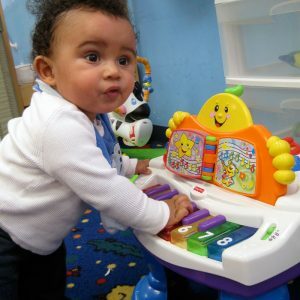 Little Stars Day Care Center has a full time and part-time flexible programs to meet your needs. Our center incorporates an “Open Door Policy,” in which you are welcome at any time. My son is about to begin Kindergarten. He already knows colors, shapes, the alphabet, numbers and lots of interesting things about animals and the environment. 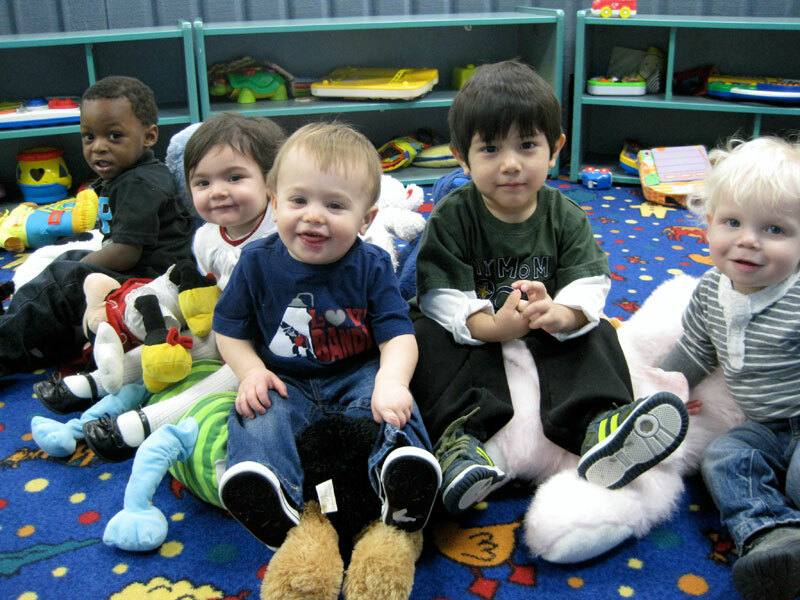 The best daycare center in the area, clean, profesional and affordble. the director and the staff are always great with kids. they have the most reasonable prices in the area, the buildings are clean and they have a meal plan which is optional, and very affordable. My kids have learned a lot at the school – the alphabet, colors, days of the week, months of the year, etc. 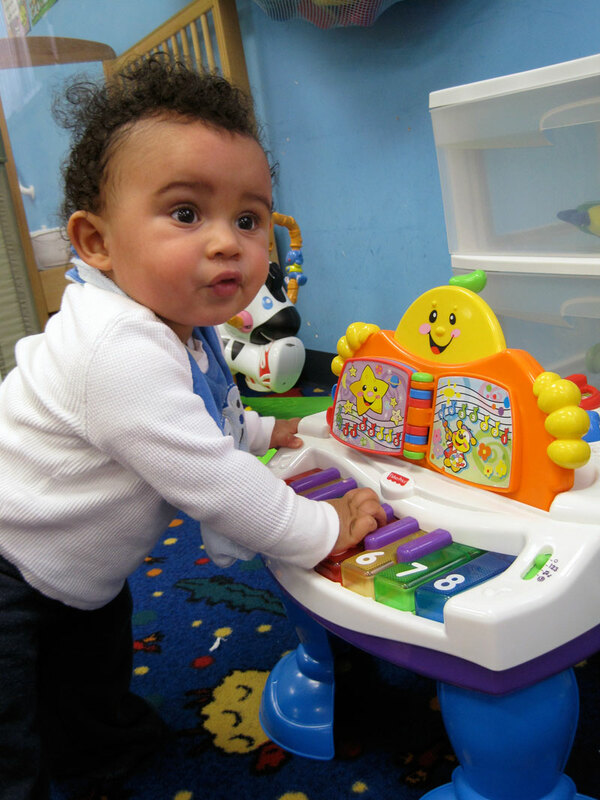 It is the goal of Little Stars Day Care Center to provide a safe, challenging educational experience. 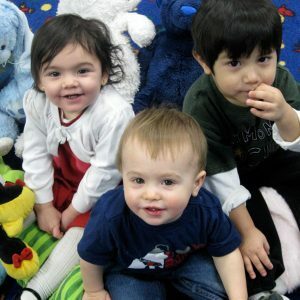 We strive to encourage each child in our care to grow in self-esteem and develop according to their fullest potential socially, mentally, physically, emotionally and morally. 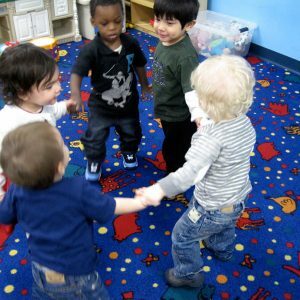 Children at Little Stars Day Care Center learn that school is a positive experience: safe, comfortable, challenging and fun!